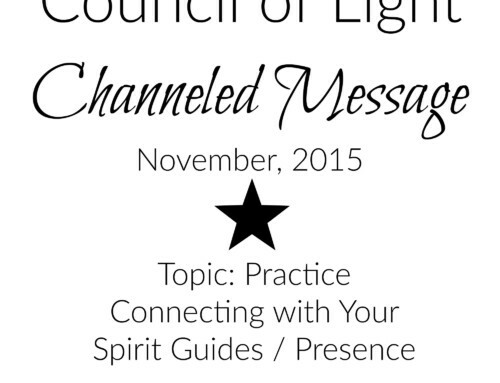 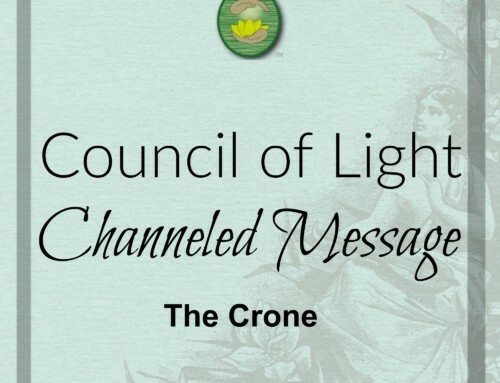 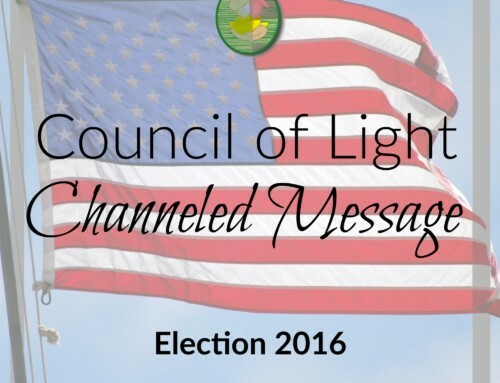 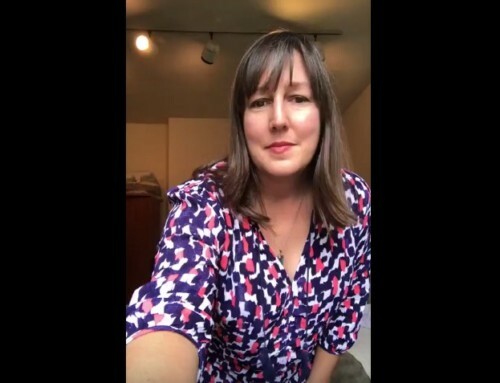 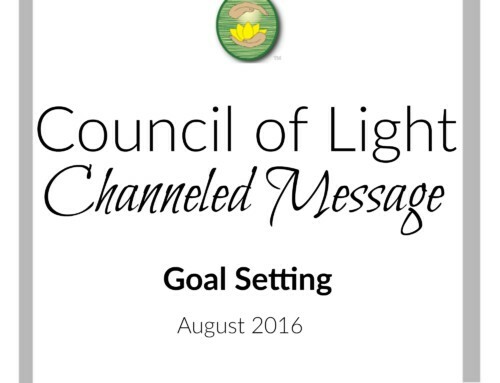 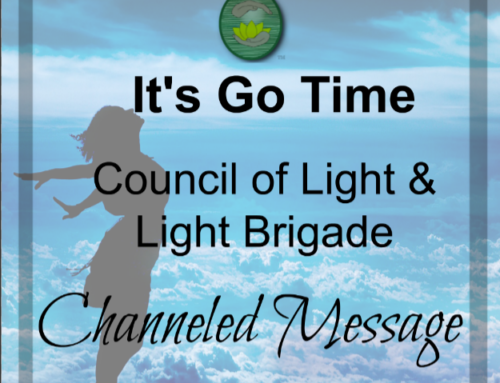 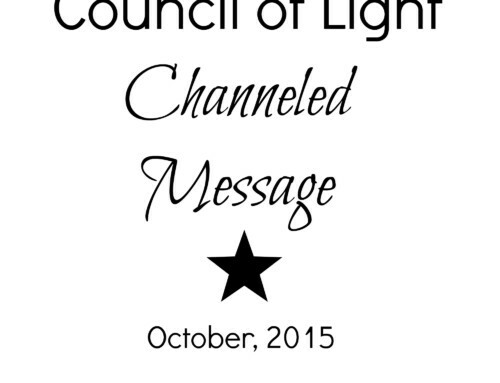 This month’s channeled message from the Council of Light feels like a “tough love” message. 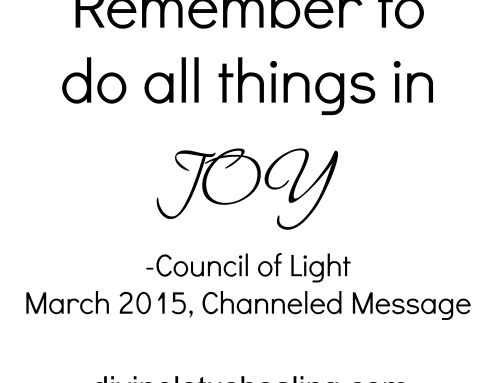 So appropriate for this month of LOVE! 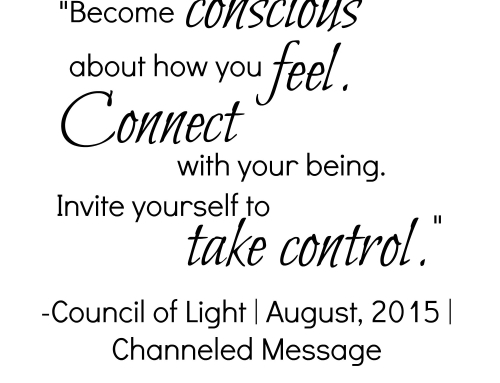 This speaks to me in so many ways. 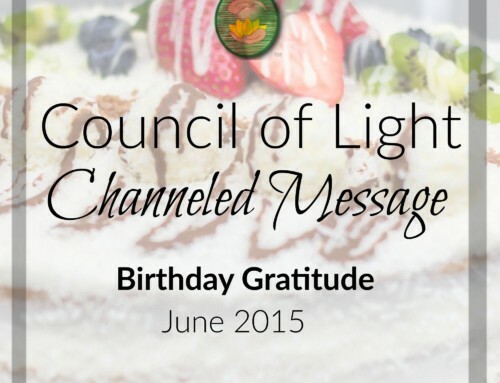 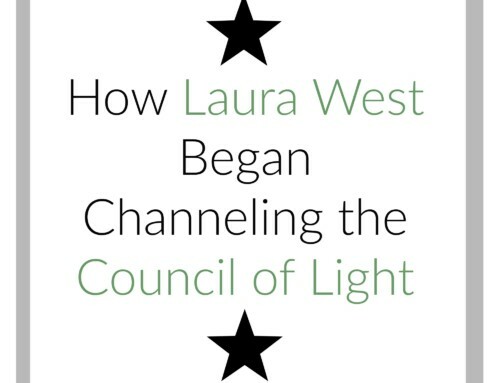 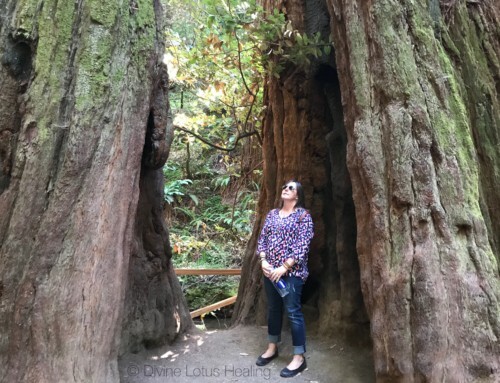 Thank you Laura, wish you Peace beyond all understanding.